Advantages: Consistent combustion. 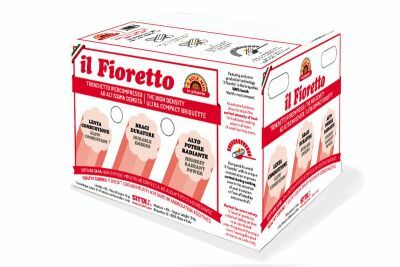 Economical and powerful: 60Kg of ‘O Sole Mio produces the same results as 100Kg of kiln dried wood logs. High levels of radiant heat. Very low ash content as ‘O Sole Mio contains no bark. Safe cooking is ensured as no chemicals, additives or binders are used in manufacture. 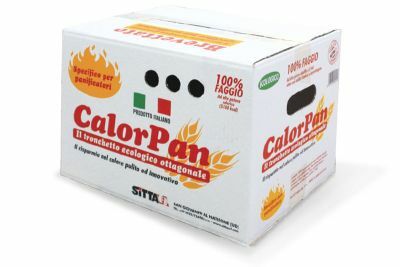 Il Faggetto ‘O Sole Mio is the ultimate wood fuel for pizza ovens. 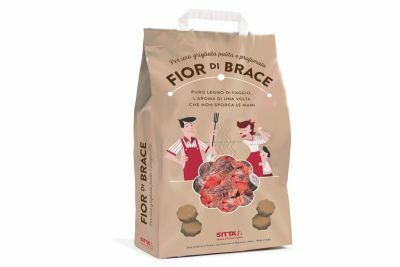 Designed from the ground up as the perfect wood fuel for wood fired ovens, this patented wood briquette is made from 100% dry beech, and manufactured using the latest briquetting technology. They marry together the best of tradition with science and technology. They are chemically and bacteriologically certified for the cooking of food. 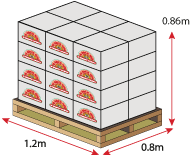 Because of the low moisture content and consistent nature of the briquette, they burn hot and consistent each time. 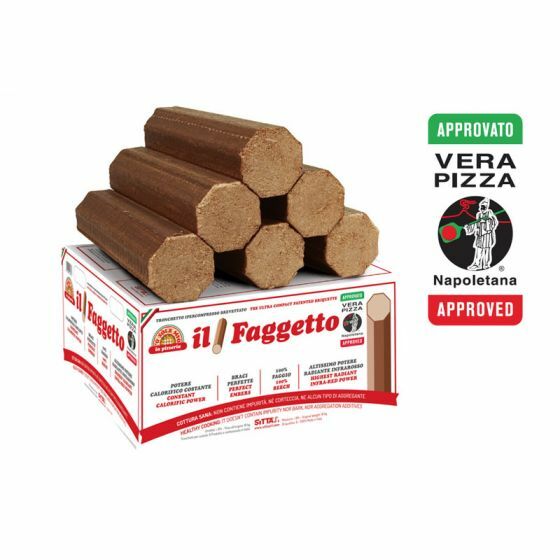 You need less quantity of briquettes to generate the heat for the pizza oven compared to firewood logs. 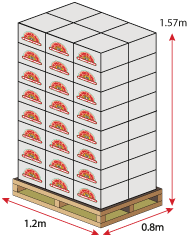 Briquettes will typically produce 20-50% more heat for the same weight. This makes them very cost-effective compared to firewood logs. 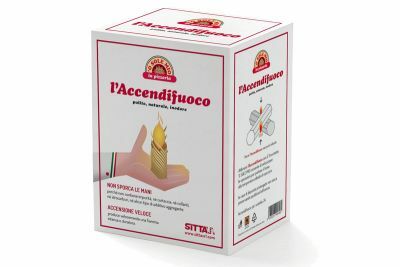 Il Fagetto ‘O Sole Mio has been tested and endorsed by leading oven manufacturers in Italy and around the world, as well as being the only fuel to meet the strict criteria to be approved by Vera Pizza Napoletana. 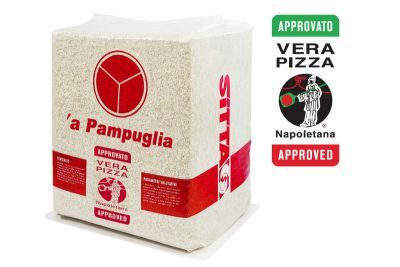 They are perfect for fixed and mobile wood-fired ovens, domestic and commercial.